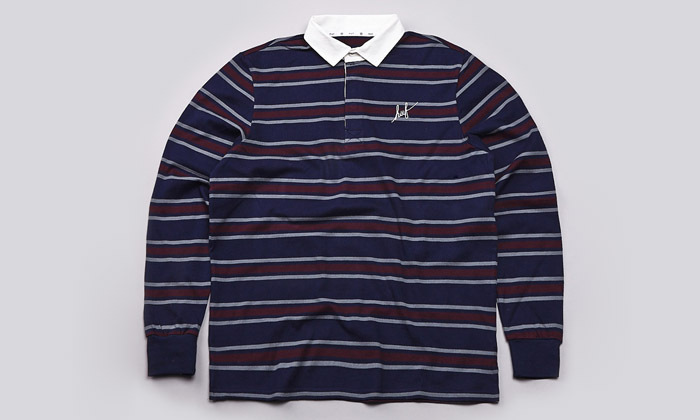 Skateboarding brands have a huge audience to please these days and it’s easy to just throw in a couple of 5-panels and t-shirts to keep the ball rolling. 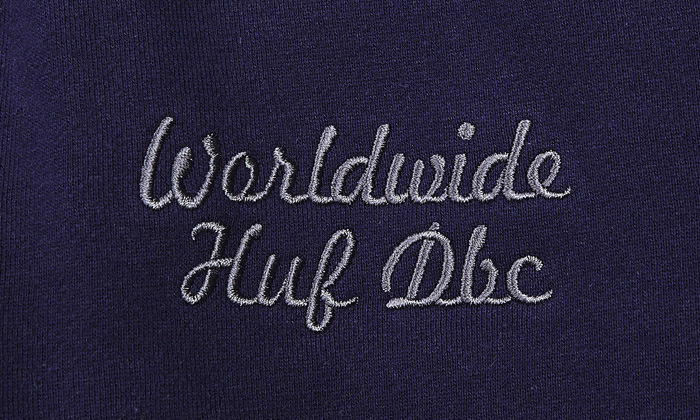 HUF however always seem to smash every season with an outstanding collection of apparel, skate shoes and team videos. 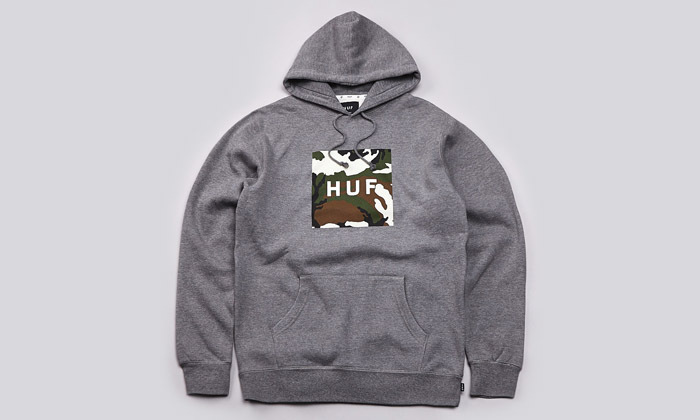 This holiday 2013 collection continues the high quality output with a huge selection of product. 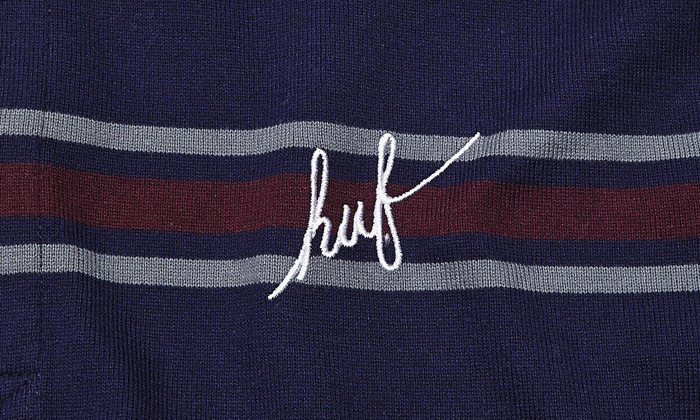 Keith Hufnagel’s imprint HUF has always combined the best of what skateboarding has to offer. 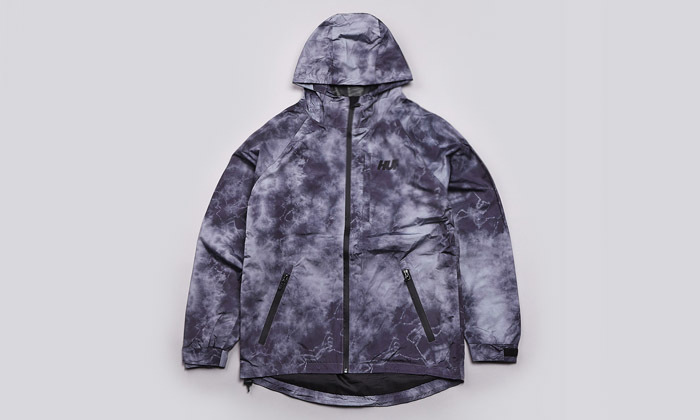 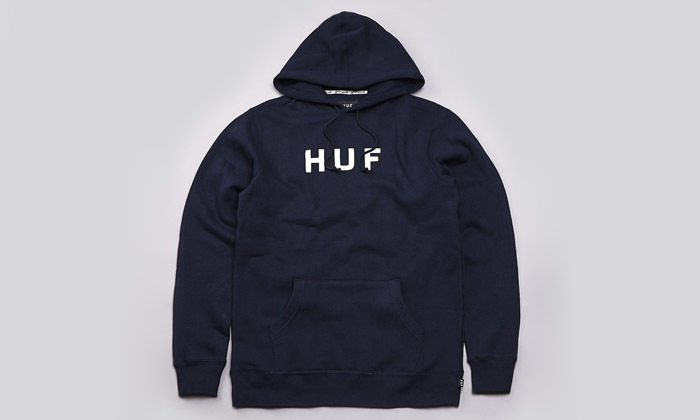 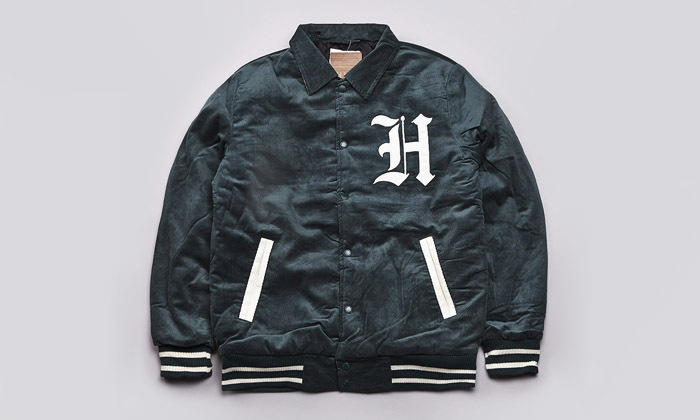 Feeling like a mix of brands such as Emerica, Altamont and FUCT, HUF have carved out their own niche over the last few years. 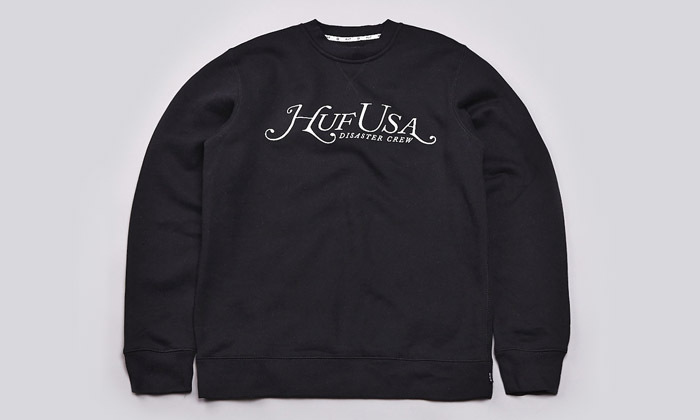 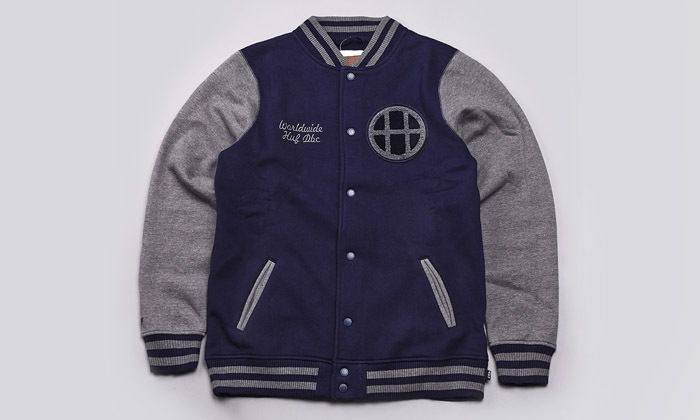 This holiday 2013 collection features an extensive amount of pullovers, sweaters, shirting, varsity jackets, sweatpants and boxer shorts. 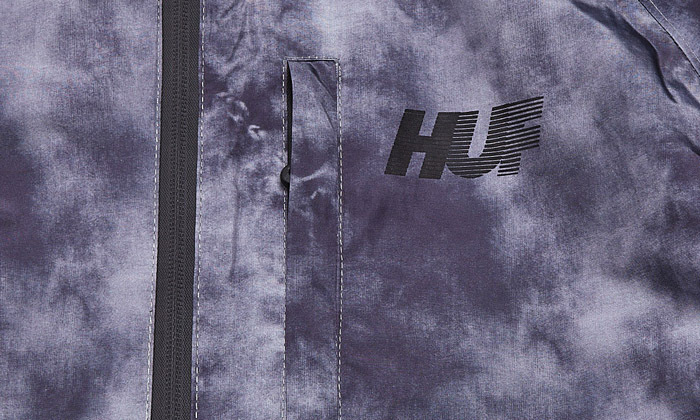 The amount of designs and colour options is incredible, which all contain a balance of HUF’s graphical references and premium quality. 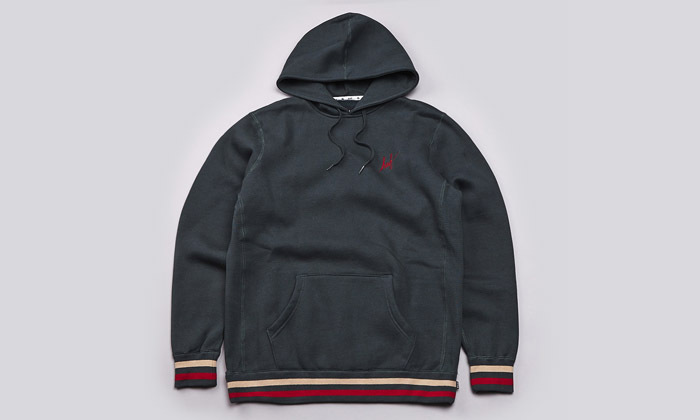 Highlights include the Champion Script Logo hoodie, rugby shirt and Victory Varsity. 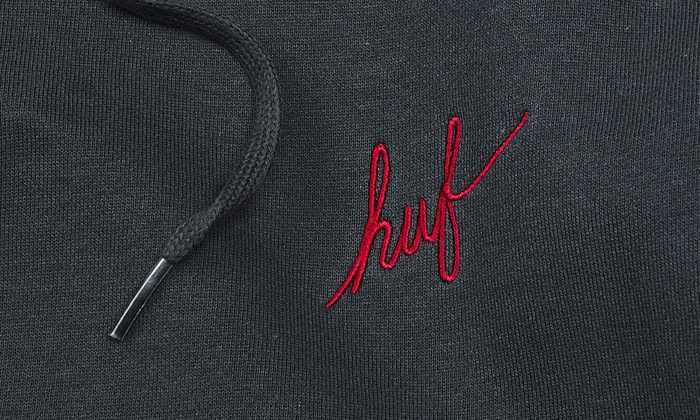 The blend of anarchic skateboarding spirit and mature design aesthetics is something that HUF does well and it’s prevalent throughout this holiday collection. 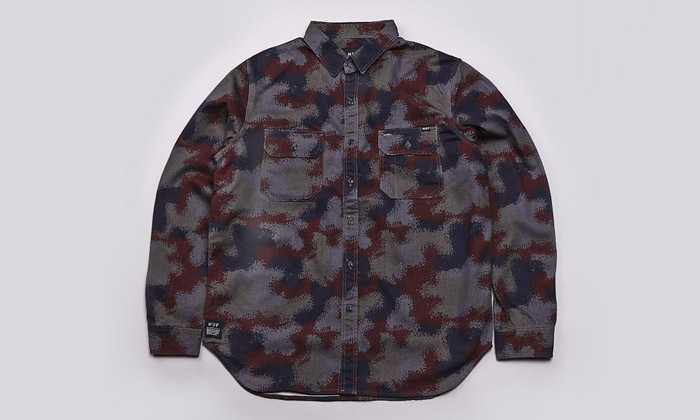 Available over at Flatspot now.